Eurozone commercial banks will have to pay the European Central Bank 12% higher fees this year. The Eurozone banks must pay €474.8 million in fees for the supervisory services of the ECB. 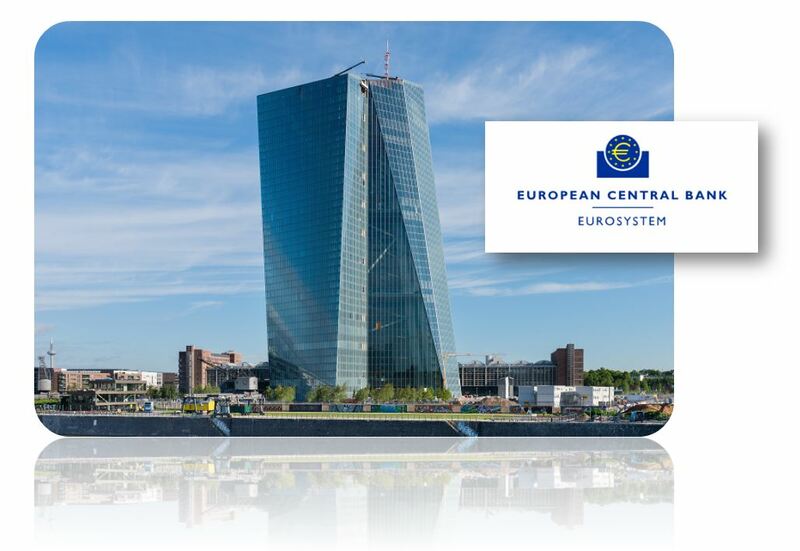 The cost of supervising the banks has risen to over €500 million and the ECB was to be paid. The ECB, on the one hand, claims that Quantitative Easing will stimulate the economy, but it raises its fees and taxes keep going up. The ECB monitors some 118 financial institutions directly.